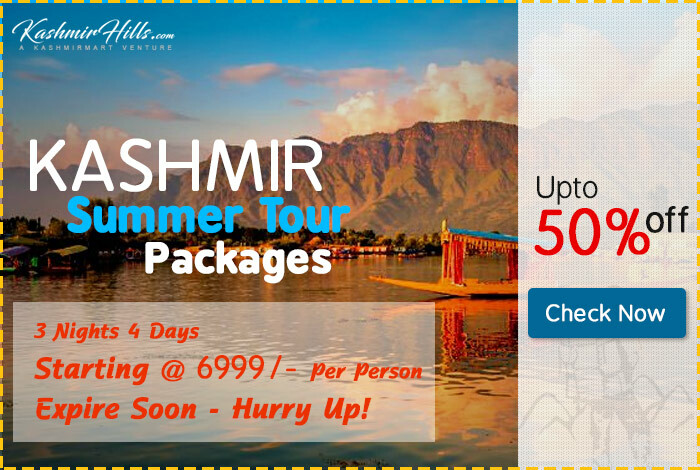 Stay in Houseboats floating over Dal Lake and Nigeen Lake. 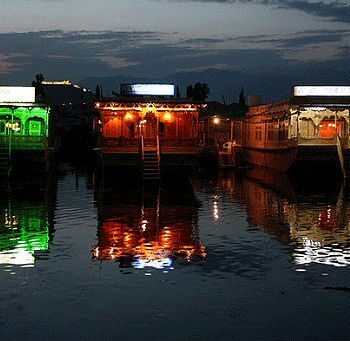 Water taxi and boating in Jhelum River. The eight-seaters water taxi runs from Lal Chowk zero bridge to Chattabal. Fare- Rs.60 per trip. 2. 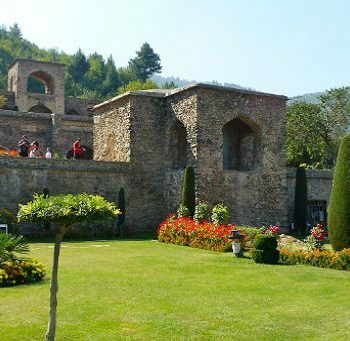 Mughal gardens are a group of gardens built by the Mughals in the Islamic style of architecture.. Significant use of rectilinear layouts are made within the walled enclosures. Some of the typical features include pools, fountains and canals inside the gardens. Shalimar Bagh, Nishat Bagh, Chashm-e-Shahi, pari mahal are few of them. 3. Indira Gandhi Memorial Tulip Garden, also popularly called as Tulip Garden, is the largest tulip garden in Asia, which is spreads over an area of 29.6 acres. This sprawling garden was conceived, conceptualized and created in the year of 2006- 2007. 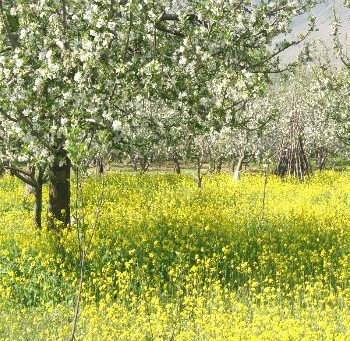 It is situated in Sirajbagh, Chashmashahi on the foothills of Zabarwan Mountain ranges with an overview of picturesque Dal Lake. The Shankaracharya Temple, also known by the name of Jyotishwara Temple or Pas-Pahar, is one of the oldest temples in India. The temple is situated atop of a hillock called as Takht-e-Sulaiman in the heart of the city of Srinagar, The Hazratbal Mosque is a popular Muslim shrine situated on the left bank of the Dal Lake in Srinagar. 6. Savor your taste buds with “Kashmiri Wazwan” in food joints and restaurants situated along the Residency Road (Sherwani Road). 7. 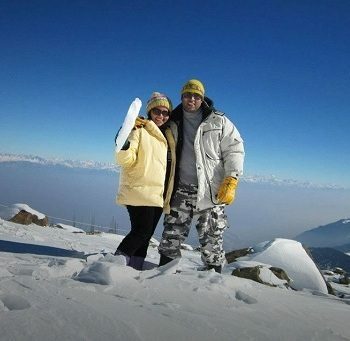 Golfing in 18 hole Golf course of Royal Spring, International Lakefront Golf Course, Kashmir Golf Club and Gulmarg Golf Club.